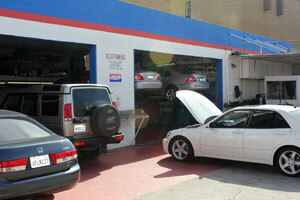 Our family owned auto repair shop is conveniently located in oakland park. We offer a full range of maintenance and auto repair sevices. We offer early morning or late night drop off so we're always here when you need us. Over 18 years experience in Audi & VW service.